Dunbar Yachts represents Catalina Yachts in Georgia, the Carolinas, and eastern Florida. 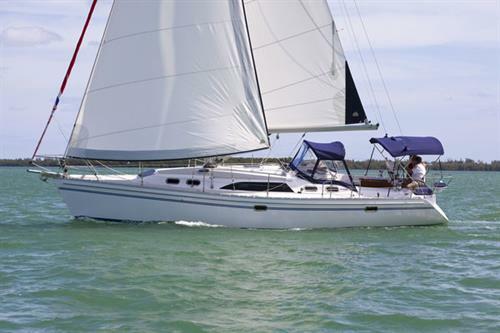 We stock all Catalina models from the Catalina 22 to the Catalina 445. We also offer quality brokerage boats and marine service. 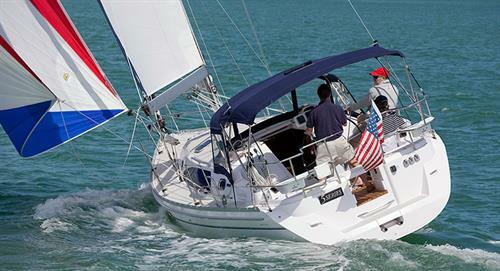 Dunbar Yachts offers a fully accredited ASA sailing school . ASA Baisic Sailing, ASA Coastal Cruising, and ASA Bareboat Charter certification courses are offered both through regularly scheduled classes and through private instruction. 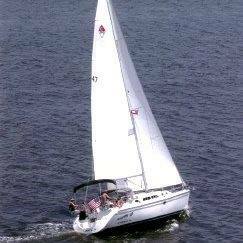 Dunbar also offers half day sailing charters and sunset sailing charters aboard our 38' Catalina. If you are visiting the island or entertaining visiting friends and family, call Dunbar for a wonderful afternoon of sailing on St. Simons Sound.